Today's buisness environment cannot be thought without computers. So associate yourself with expert & professional company to eliminate technical problems. Quara Infotech Services provides logistic support to IT services with Annual Maintainence Contract (AMC) services to: Servers, Desktops, Laptops, printers, LAN network & others. 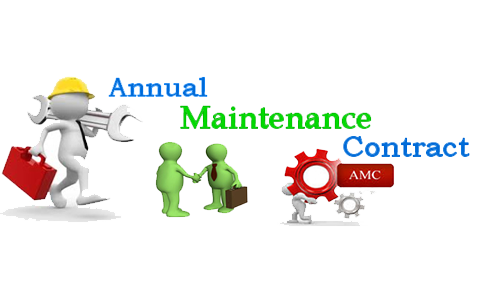 AMC services are offered to small & medium corporate customers as well as individual clients. Special services to corporate clients. Our services include both onsite & remotely. Comprehensive computer AMC includes hardware & labour charges both. No additional hidden charges will be there. Non-Comprehensive computer AMC includes only service charges. In case of damaged & defective hardware cost to be born by clients in case of hardware non-repairable. Client & server maintainence ensuring high end connectivity.